天野一葉, 2006. 干潟を利用する渡り鳥の現状. 地球環境Vol.11　国際環境研究協会. Amano, T., Szekely, T., Koyama, K., Amano, H., Sutherland, W. J., 2010. 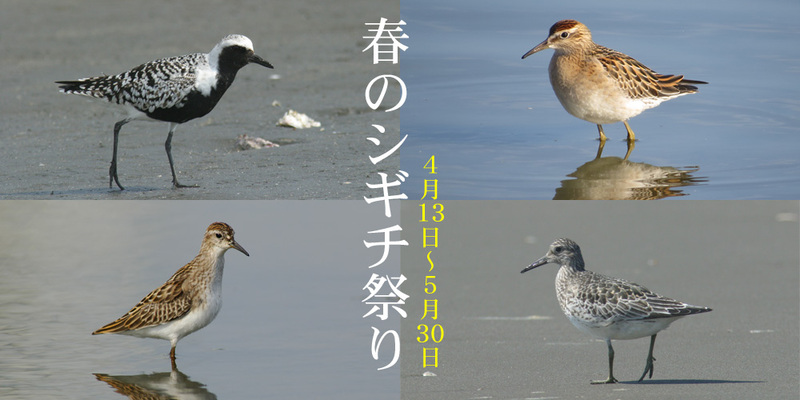 A framework for monitoring the status of populations: An example from wader populations in the East Asian-Australasian flyway. Biological Conservation, 143 (9), pp. 2238-2247.